GeekVape Aegis Mini Mod 80W + BARON RDA 24mm – this time also waterproof? Hello everyone. We know GeekVape Aegis Mini kit consists of the Aegis Mini 80W box and its atomizer, the Cerberus Tank. Today, we want to make a new combination, with the new BARON RDA 24mm from the same company Geekvape. Let we have a brief understanding. GeekVape offers its third box in a compact format that is always waterproof. According to them, she can be immersed in water up to one meter for 30 minutes. In addition to this, it has a shock-resistant silicone system, which allows it to withstand falls of up to 2 meters high. The Aegis Mini box mod 80w can mount from 5 to 80 watts with an integrated 2200mah battery. The GeekVape Baron RDA is the new kid. A dripper in 24mm compact and which has in the belly. The board is mounted only in dual coils. Two big coils are already available in the pack. Indeed, the deck is spacious to mount resistances “exotic”. 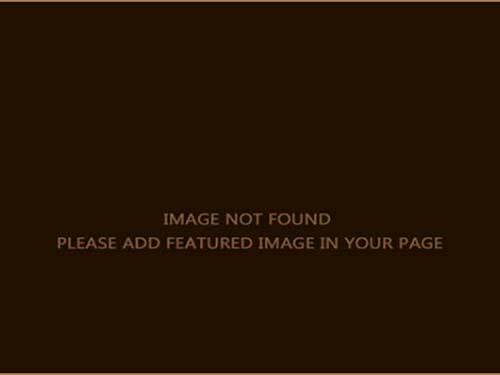 The airflows are numerous and allow to cool optimally the coils to produce a big vapor. 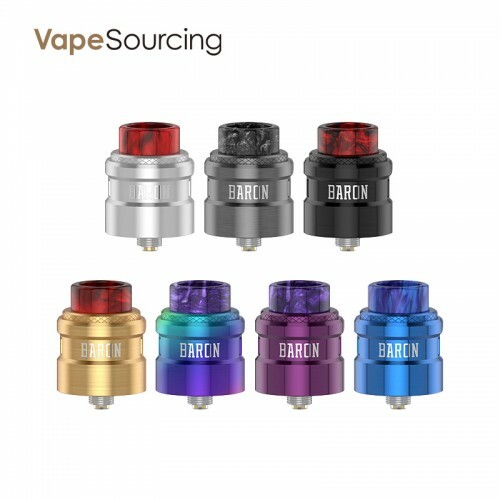 The top of the central part of GeekVape Baron RDA is formed of two slopes that allow putting liquid without removing the top cap. Thus the liquid falls directly on each of the coils. A reload in e-liquid(vgod sour licious e-juice) that is practical and fast. For those who use box bottom feeder, a pine BF pack is mounted on it. If you want better battery life, check out the review of the Aegis Legend 220W kit from Geekvape. 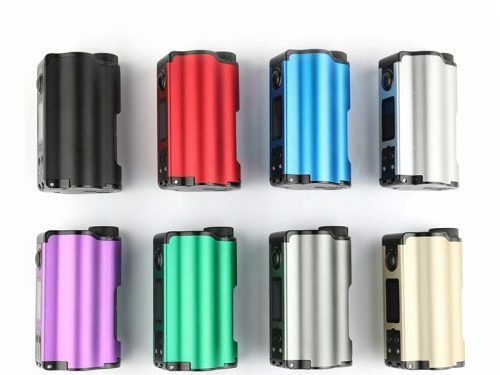 If you would like to have a new trial, you can combine GeekVape Aegis Mini Mod 80W with BARON RDA 24mm.